Benedict Cumberbatch, probably one of the most influential English actors of the present generation, showed his extreme selflessness and bravery by fending off four muggers in the middle of London on the 2nd of June, 2018. Benedict was confirmed to have been riding in an Uber taxi with his wife Sophie Hunter when he abruptly dismounted his ride near Marylebone High Street, to rush to the aid of a young Deliveroo cyclist who was getting beaten up by four towering men. In a referencing statement, Benedict stated that he did not help the victim with any intention of being hailed as a hero. 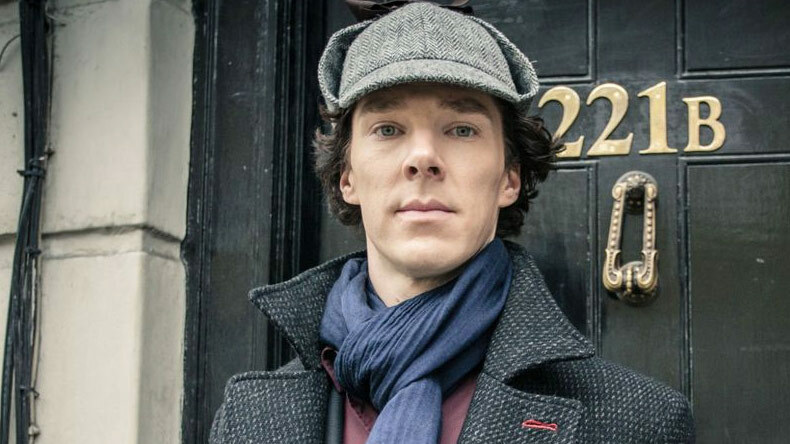 The BBC Sherlock actor merely explained that when their taxi was crossing over Baker Street, the very same region where his fictional counterpart is famed to reside within his 221B Apartment, Benedict witnessed the young man getting hit over his head with a glass bottle. Any other serious injuries were prevented from being inflicted upon the victim as Benedict took off in the other direction while shouting ‘Leave him alone’. Despite the gang trying to attack Benedict and his driver Dias, the duo succeeded to fend them off with the former applying offensive fighting techniques he had learned during his career in action filmography. In the quick interview with The Sun, Benedict quoted that he did it because he had to – he never realized what he was doing till he had done it. Dias, however, praised Benedict’s instincts and fighting skills a lot, stating that he knew exactly what he was doing while protecting the victim and fending off the attackers at the same time. Chances were that without Benedict’s intuition, the unnamed victim might not have gotten off without hospital charges, and things would have taken a turn for the worse.